Any member of the club who has reached the (mature!) age of 55 is automatically a member of the Seniors - no fees to pay! 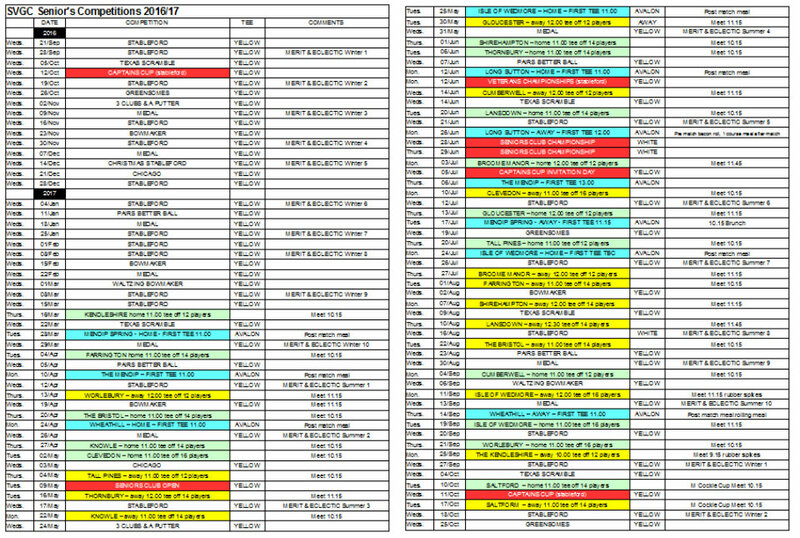 Last year (2017) we entered the Avalon Seniors League plus we have 30 fixtures or so against other golf clubs on a home and away basis - click on the planner below. 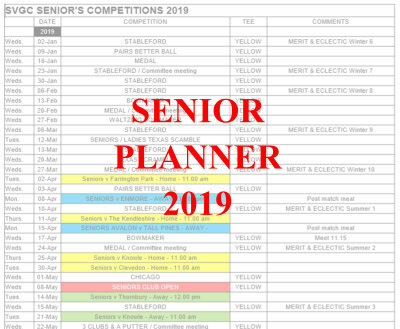 Besides the Club Saturday competitions, during the year there are some 90+ matches/competitions you can enter during the week organised by the Senior's committee. There is also a roll-up 9.00 on Mondays and Fridays - just turn up - great way of meeting people! There are also other opportunities to play 7 days per week, eg. The club main competition day is Saturday which is open to all club members - just enter your name on the main Men's noticeboard to be included in the draw. Sunday League starts a new season on Sunday 5th November. This is a non-gender specific, non-binary group with all ages, races and religions plus Dennis Henry Brown. All are welcome. 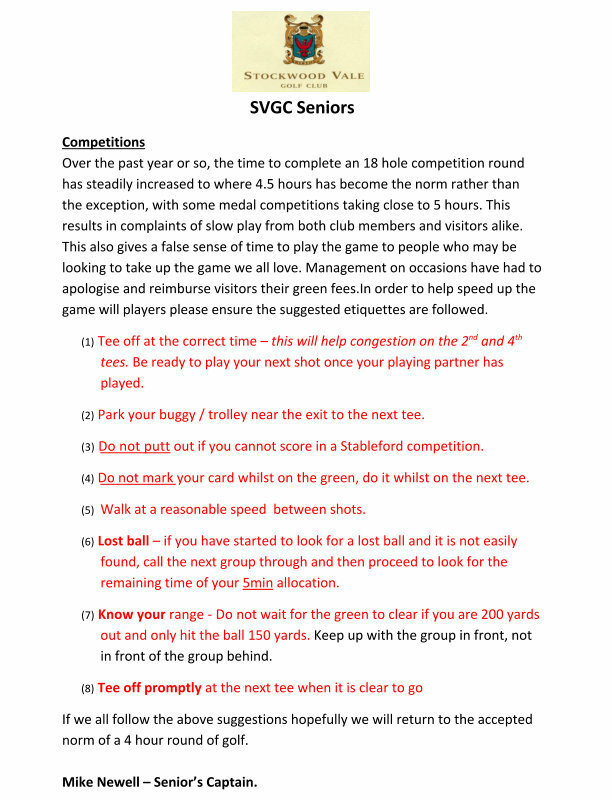 We meet at 10am to sign in (£5/week) with first tees from 10.30am every Sunday as the name of the group might suggest! Handicaps this year of players has been 7 to 36. We run our own week-by-week handicap system and have weekly prizes. Win a lot and you could end up being a plus handicap golfer! Come along as a guest for a taster game or sign-up for the season. 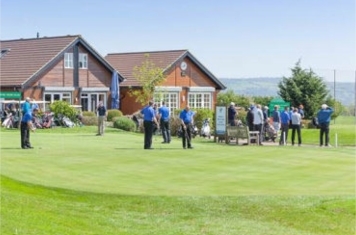 For competitve golf against other clubs the Seniors have a side in the Avalon league - usually about 12 matches per season - and the main club has three teams in the weekend Avalon League and also a Stragglers team (Weds. afternoons).